“BorrowMyDoggy has been incredibly positive for me - I’ve had mental health problems, so the loving, innocent and accepting nature of the three dogs that I borrow has been really healing. BorrowMyDoggy is a situation where there is no judgement, just pure, unconditional love. I signed up as a borrower because I am thinking of getting a dog myself, but I'm too busy doing a Master's degree. Getting to know all of my borrowed doggies, Max, Phoebe and Molly, and their owner, Jan, and taking the dogs out has become a major highlight of my week - there are lots of cuddles, licks and waggy tails involved. 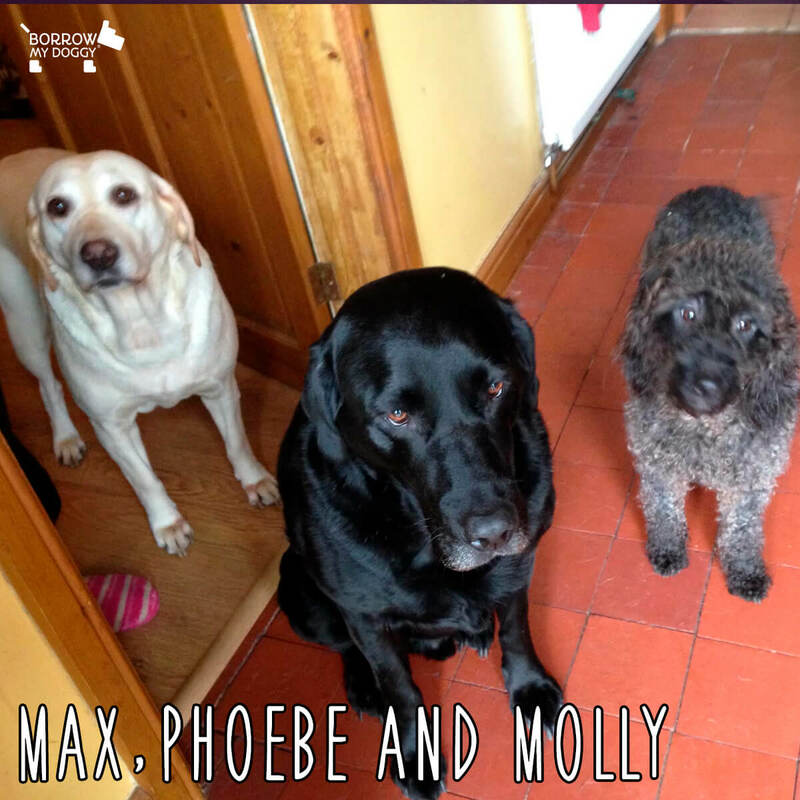 It’s definitely a two-way thing and everyone gets something good out of it - me, the owner and most, importantly the dogs themselves.” - Max, Phoebe and Molly’s borrower, Bethan.